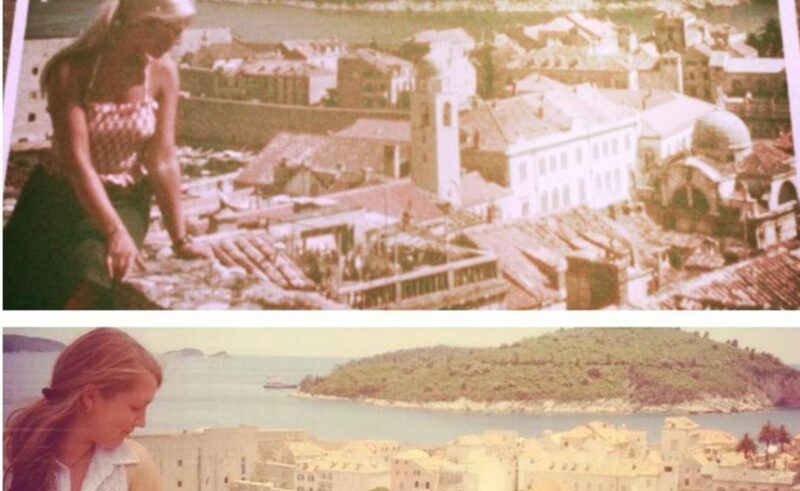 A girl went to Dubrovnik, and recreated the exact scene her mother was in 40 years ago. This charming scene was published on Reddit, with a link on Historypiczs.com. The scene depicts the city walls, the view on Lokrum and everything seems just the same… A perfect reminder of the tradition we must not lose. Video: Copacabana Beach: An Ideal Place to Enjoy This Summer!